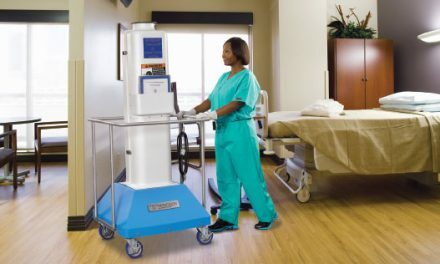 Dynarex has announced several new disposable medical products to help provide higher quality and more efficient patient care delivery. New products include surgical sutures, IV administration sets, catheter dressings and syringes. Dynarex Surgical Sutures are available in various thread thicknesses and needle dimensions to accommodate numerous procedures. Dynarex IV Administration Sets and IV Extension Sets are available in various lengths and dimensions to accommodate various applications. The IV Administration Sets are available in nine lengths. The IV Extension Sets are available in lengths of six, seven or eight inches. For use with Dynarex IV Administration Sets to help create needle-free sites, the Dynarex Needleless PRN Connector is a needleless male adaptor, which does not contain DEHP and is made from medical grade PVC. 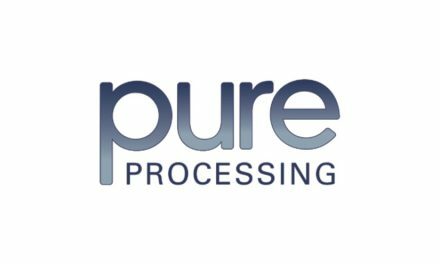 It is sterile, non-toxic and non-pyrogenic and is individually packaged. 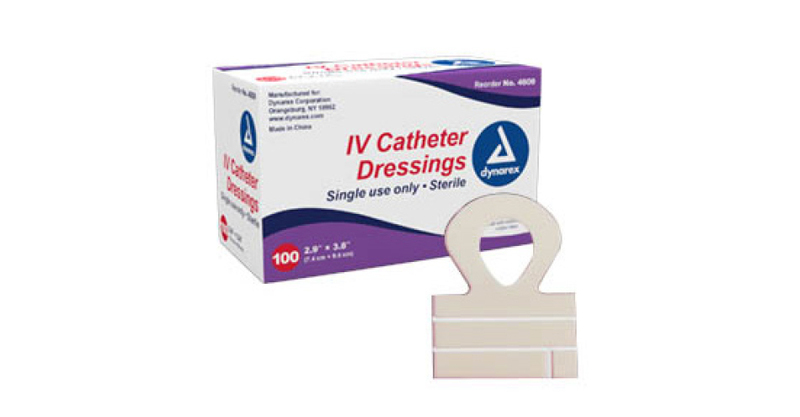 The Dynarex IV Catheter Dressing offers the ability to write on its foam border to mark the dates of dressing changes, is sterile and made for single use. 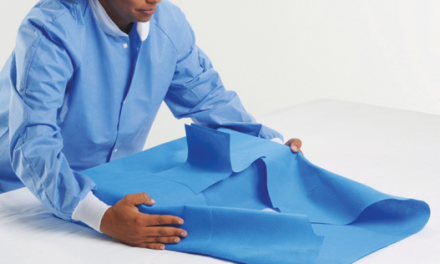 With a low profile, it is comfortable and waterproof to allow patients to shower. 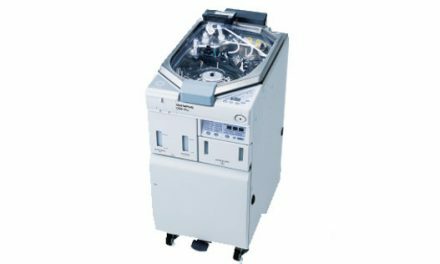 Dynarex’s line of syringes includes safety insulin syringes, safety syringes, dialysis safety syringes, non-safety syringes, non-safety insulin syringes, syringes without needle, hypodermic needles, pen needles and blood collection tube holders. This complete line of syringes includes 95 product specifications.